Happy Friday. Happy May. Popping by to share some fun news. This is kind of awesome. 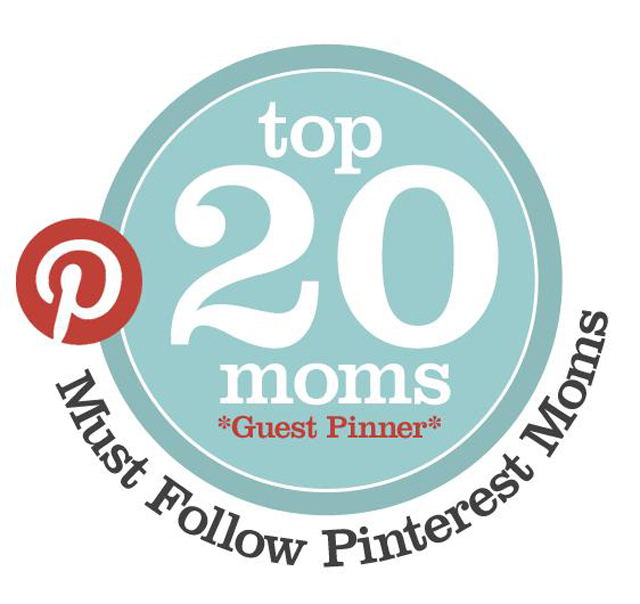 The warm and talented Stacy of Kids Stuff World has invited me into the cozy guest chair of the 20 Must Follow Pinterest Moms. This space is inhabited by some of the most innovative, creative mamas on the interwebs, and, jeepers, I'm glad to be at the same party with these ladies. I've followed a majority of them for a while, and if you're hooked into my Mommy & Daddy School board or my Create with Kids, you've seen a lot of repins from these geniuses. It's also followed by nearly 250K interested individuals, and it's a delight to have my content out there for this supportive audience. For the month of May, I'll be guest pinning post from Pars Caeli and sharing some of the great pins from these mommas just in time for summer prep. I'm incredibly grateful to Stacy for this opportunity. I'm a small fish in this big pond but happy to swim along and learn as I go. 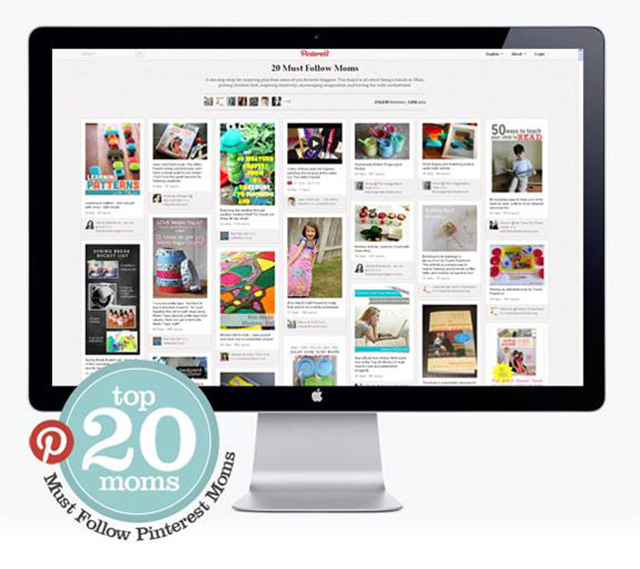 If you're a momma or an educator, click on over and follow the 20 Must Follow Pinterest Moms board. It's an active one so be ready for oodles of inspiration! Do you know any inspiring moms out there that I should be following via Pinterest? I'm always looking for fresh and positive ways to approach parenting and to teach and learn alongside my children.